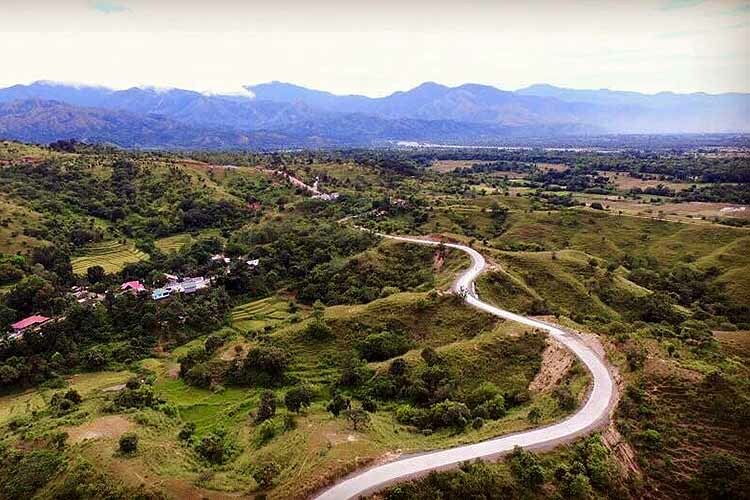 LAOAG CITY — A budget of PHP154-million has been approved by the national government for the concreting of roads leading to the largest coffee plantation in Sitio Lammin at the boundary of Piddig and Carasi towns in Ilocos Norte. Eduardo Guillen, a municipal consultant of Piddig local government unit, confirmed this on Friday with the Philippine News Agency (PNA), expressing thanks to the Department of Public Works and Highways and the Department of Tourism for jointly approving the budget. For 2018, a total of more than PHP3.1 billion was allocated for Ilocos Norte province, specifically for the continuing implementation of the DOT-DPWH road convergence program in the next five years. This covers 29 road construction projects leading to potential tourist spots in the different parts of the province, such as in Piddig, Burgos, Dumalneg, Nueva Era, Carasi, Pagudpud, Sarrat, Bangui, Dingras, Paoay, Currimao, and Batac. In Piddig, the local government unit has initiated the development of about 1,200 hectares of upland and lowland coffee plantations, with high-grade Arabica, Excelsa, and Liberica coffee varieties. While it is being developed, the Lammin ecotourism project got a boost from the DOT and DPWH via the construction of a road leading to the site. Other road projects in Piddig include a road leading to the World War II airship in Barangays Boyboy and Santa Maria, road concreting in Maruaya-Dupitac-Calambeg-Estancia villages, and another road concreting of the Tonoton-Mangitayag-Bimmanga-Loing road leading to the house and practice area of the first Filipino Olympic medalist, Teofilo Ildefonso.